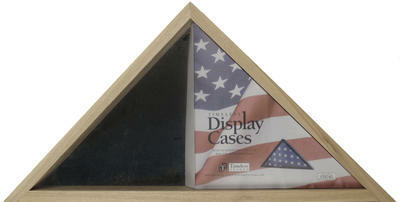 Preserve, protect, and display with pride your most treasured flag with our fine American crafted flag case. Bring honor and respect to any featured flag with this Made in the USA flag case. This frame is made of Solid Wood.